You may have heard various criticisms concerning outsourcing and the negative effects it may have on companies but the truth is, for the companies that truly need it and utilize the benefits, outsourced IT can help keep smaller to middle sized businesses current while also maximizing their efficiency. Relying on outsourcing IT companies will not only help those smaller businesses save money, but it also ensures that your information technologies are kept current and secure, limiting any outages and failures to a minimum and also making sure that there is constant support available to you in the event that something should happen. 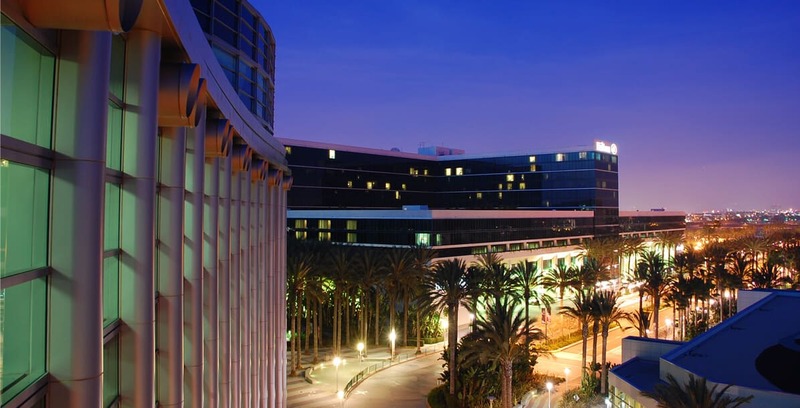 When finding outsourced IT support in Anaheim, considering the needs of your company is an important aspect that many companies simply overlook, opting instead to charge more by offering the same services that they would a larger company. That’s what makes Geektek one of Anaheim’s top outsourcing IT companies: by making sure that the services you get are only what you need, there is no paying for things that will go unused. Outsourcing can refer to multiple fields but oftentimes it’s referring to outsourced IT and nobody understands the benefits better than the technicians at Geektek. Putting the needs of the client at the forefront, we’ll make sure that communication is available when you need it, either in person or through video conferencing or other communication technologies. While fast response times are an important aspect to consider, Geektek sets itself further apart from the rest of the field by offering resolutions that are just as fast, limiting any outages in your services to a minimum so that you can rebound quickly and with no substantial holes in service. If your business is in need of an IT outsourcing company and you think it would benefit from a custom designed plan specifically for small to middle sized businesses, the expert technicians at Geektek have the experience and knowledge necessary to keep your business current and secure. To speak with one of our IT service providers and to inquire about services that may be beneficial for your company, please call us at 866-808-9901 today.